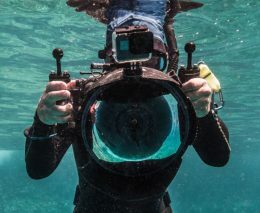 Over the past 12 years, Dr Andy Lewis has been running eco-tourism activities for True North Adventure Cruises, and in that time has taken passengers to visit some of the best coral reefs in the world – in the remote Eastern Islands of Papua New Guinea (PNG). In that time Andy has seen two key factors having a rapid effect on Papua New Guinea marine conservation. 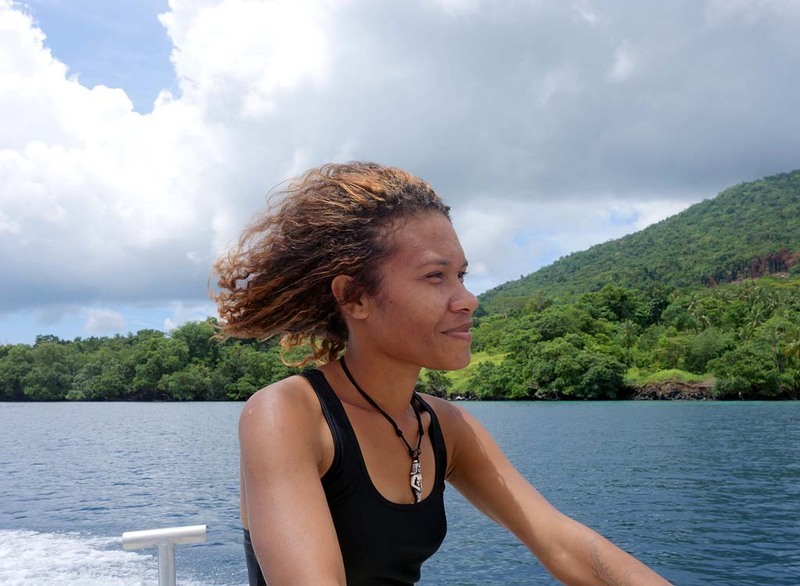 Diveplanit spoke with Andy recently about his experiences in PNG, about his newly launched Coral Sea Foundation, which aims to address these issues, and the foundation’s star, a young Melanesian woman called Lorie. 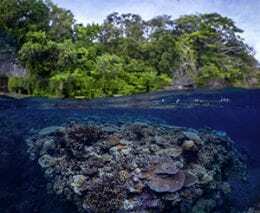 “The population of PNG has grown rapidly in recent years, and continues to grow, and there are almost no Marine Protected Areas (MPA’s) in PNG. These two key factors are having a devastating effect on marine life. “Educational opportunities for girls and women are very limited in PNG, and most young women are married off in their late teens and have had 4 or 5 children by the time they were in their early 20s. 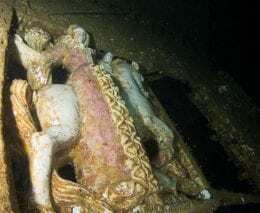 The effects of this increase in human numbers is easily seen underwater anywhere near a village of more than 50 people. 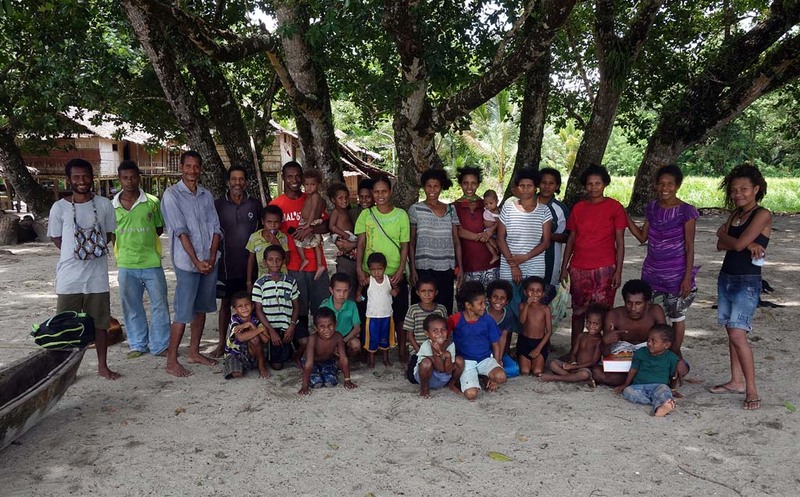 “Fishing is still the main way that coastal people gather protein food, and close to villages, there is a clear lack of large predatory fishes such as groupers and snappers. The reefs are often chronically over-fished and people are reduced to catching and eating mostly small fish less than 15cm long. Discussions with the older fishermen revealed this was a relatively recent phenomenon. 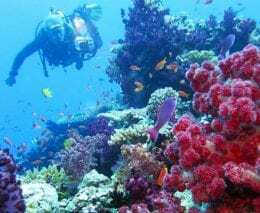 For the reefs of PNG to survive into the future as food producers, and scuba diving destinations, the local communities need to understand the benefits of MPA’s and be given assistance to set them up and manage them. Women need to be given more opportunities for education so that the birth rate can come down and keep the population within reasonable limits. “I was gob-smacked. Never in my time in PNG had I heard a young person say they wanted to study biology. I resolved there and then to do everything I could to help this young woman realise that dream. We exchanged contact details and after I came back to Australia, I sent all my old biology text books to the school for Lorie to use, and in 2013, she graduated high school. Lorie’s dream was to come to Australia and study biology at a university here, but unfortunately there are no scholarships available at the undergraduate level, and the fees for an overseas student to study science at JCU Townsville are more than $30,000 per year. In 2015 Lorie joined True North for a 6-night voyage through the Louisiade Archipelago, and Andy was able to teach her to snorkel so she could see the incredible coral reefs of her homeland. 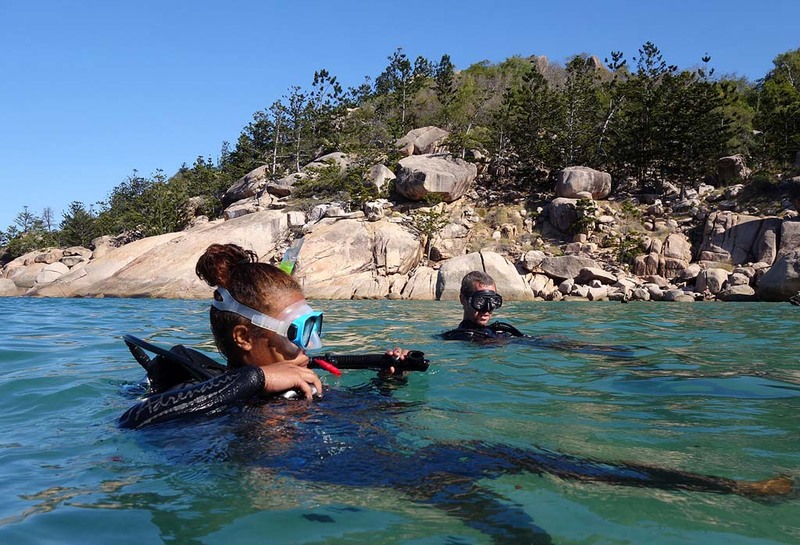 In early 2017, after realising that raising over $100,000 was going to be an impossible task, and that the threats facing coral reefs globally were quickly increasing, Andy decided to take action and bring Lorie to Australia to train her directly in the skills she would need to begin a Marine Reserve program back home. 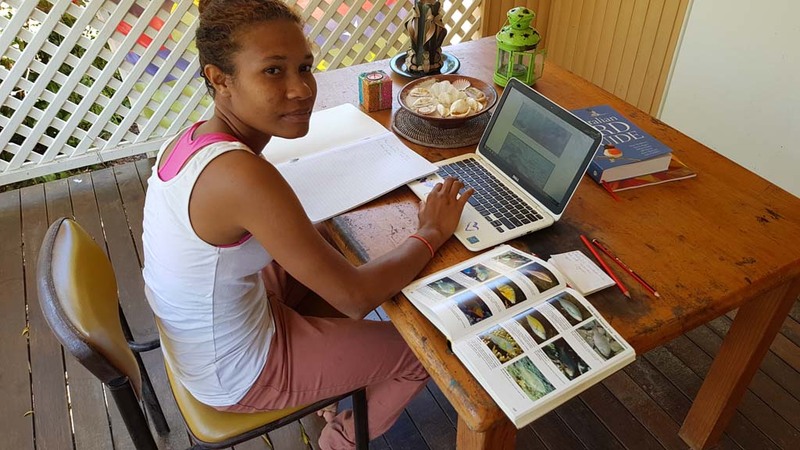 “We obtained a new passport and a visa for entry to Australia, and in September last year Lorie boarded an Air Niugini flight in Moresby and two hours later landed in Townsville, very excited to start diving and studying marine biology. Lorie’s study time was also spent learning underwater survey techniques, taking loads of digital photographs, and coming back to the lab to study results. 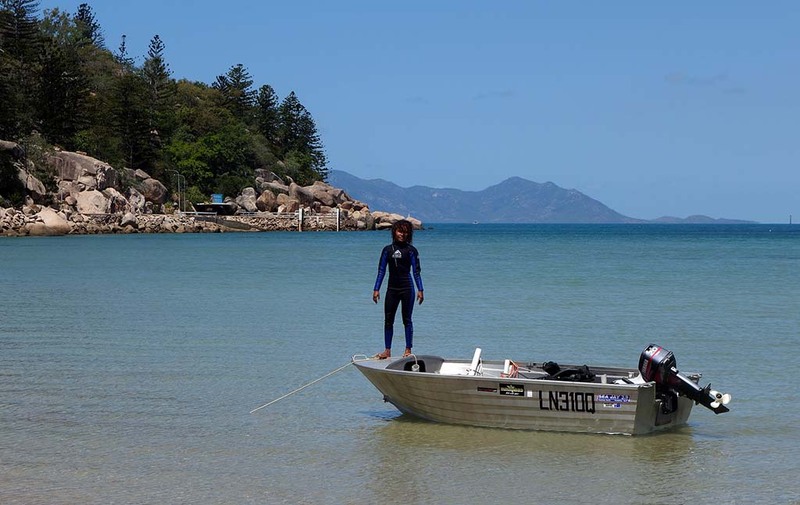 She also learned how to use GPS technology to record exactly where she has been, and how to make basic PowerPoint presentation about marine reserves to use when discussing reef management with local people in her area. 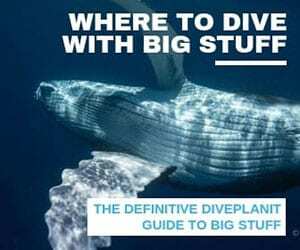 Overall, Lorie was in Australia nearly 3 months, and the skills she acquired showed how cost-effective this direct method of training can be. Encouragingly, Andy also received a letter from Father Anthony, her former headmaster at Hope Academy, saying Lorie’s adventure to Australia following her dream had inspired a whole school full of kids, and especially the young girls, to study harder and realise their goals. 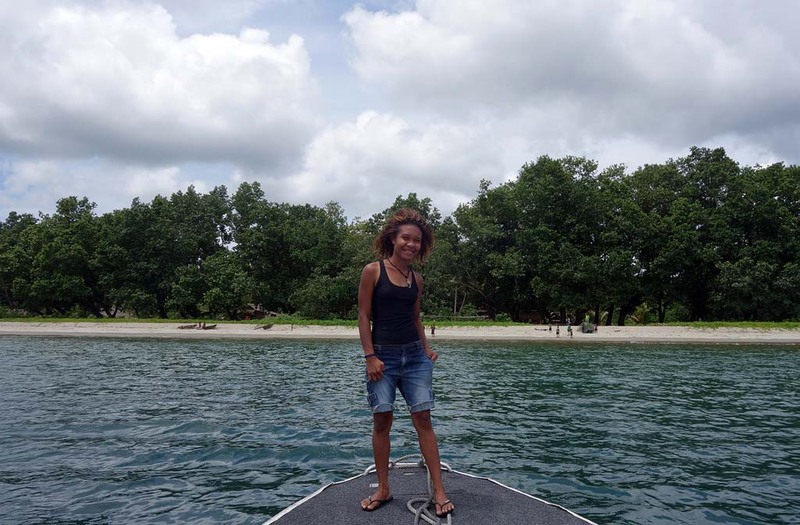 Lorie is currently back in PNG and visiting the local villages in her area to discuss the Marine Reserve concepts and encouraging the girls to keep up with their studies. 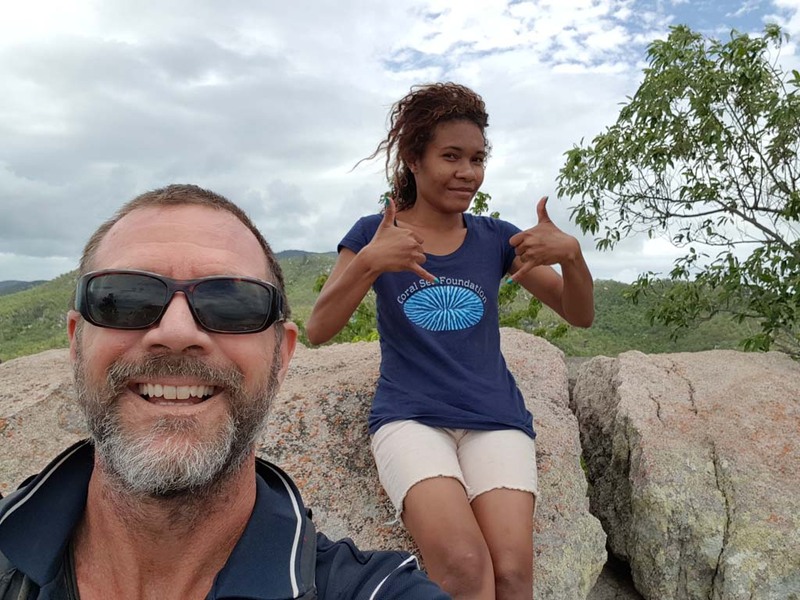 Interest in the program has continued to build, and Andy’s GoFundMe campaign has now raised over $7,000, which is enough to bring Lorie and perhaps one other young woman to Magnetic Island this year for a second round of training. 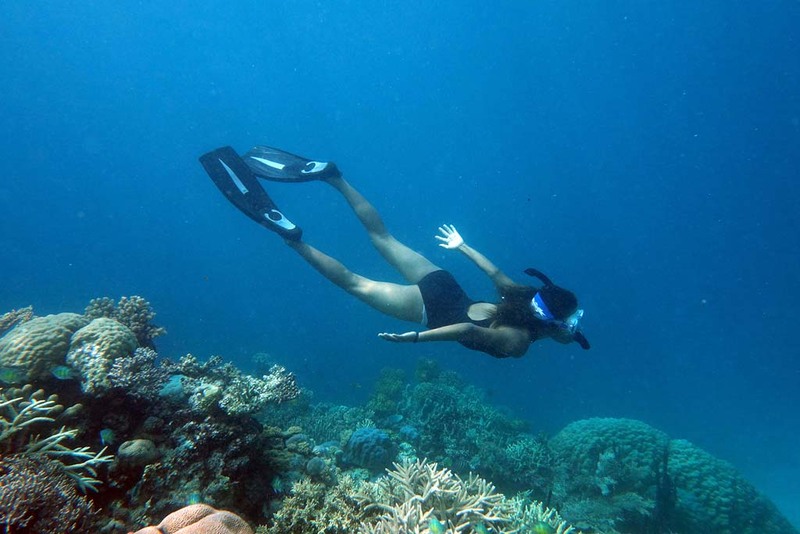 “It would be great to bring a small group of perhaps six PNG ladies here and run a proper short course for all of them together, bringing in some Australian Marine science women to lecture the group and inspire them even further. 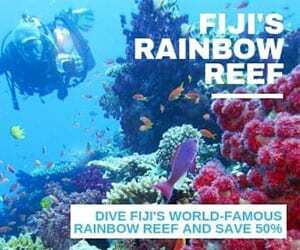 A network of good quality marine reserves through PNG and right around the Coral Sea Rim countries is part of the bigger plan The Coral Sea Foundation is developing, working toward a new, more integrated model of marine ecotourism which calls for sustainable development in partner villages and communities. 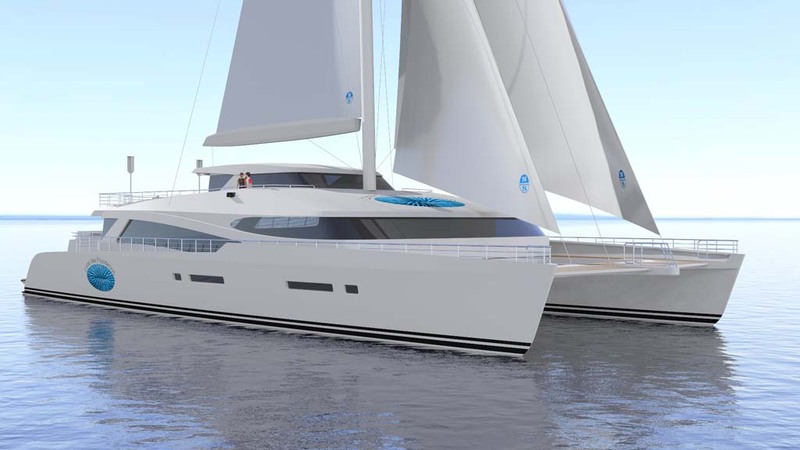 “Our team has expertise in clean water and hygiene projects, giant clam aquaculture, and coconut oil biofuel, and we are planning an innovative new sailing multihull vessel that will have the capability to convert coconut oil to biodiesel and cross the Coral Sea using primarily wind power, sunshine, and coconut juice, as well as being a cutting-edge liveaboard dive boat. You can read more about the Foundation at www.coralseafoundation.net. 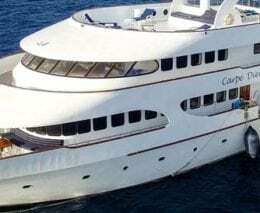 If you liked this post, you might like to read about Outrigger Resorts ‘Ozone’ project, Carpe Diem Cruise’s ‘Dive with a Purpose’, or even learn a little more about marine ecology with SSI’s Marine Ecology Course.